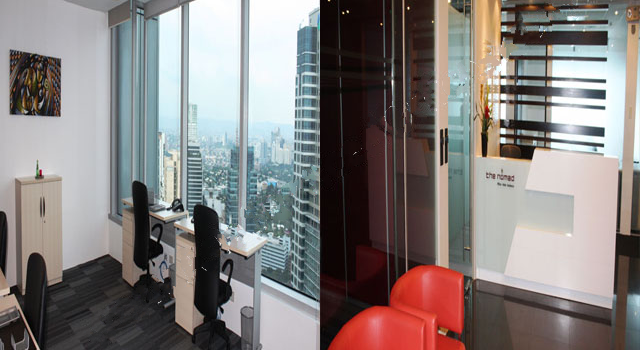 PBCOM TOWER - Find Your Next Office | Rent a office space you love. GET A QUOTE FOR YOUR WORKSPACE NOW. 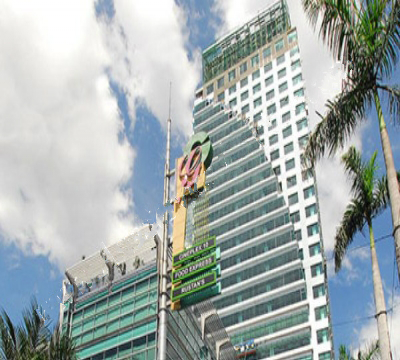 PBCOM Tower is located at the heart of Makati City in Manila. Our strategic location along Ayala Avenue (Rufino Street) makes it extremely convenient and easy to hail taxis, buses and jeepneys to take you anywhere in Manila, and places PBCOM Tower right in the pulse of the city’s day-to-day action. We are only 20 minutes away from the Ninoy Aquino International Airport. 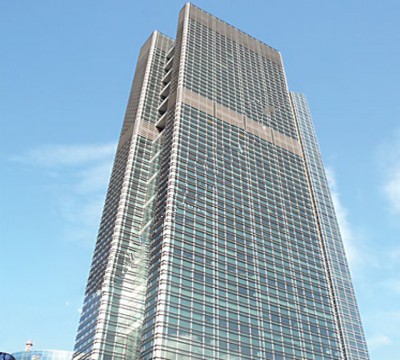 PBCOM Tower is surrounded by banks (East West Bank, HSBC, Metrobank, Unionbank, Bank of the Philippine Islands), restaurants, 3- to 5-star international hotels, and shopping centres (Ayala Center – Glorietta, SM Makati, Greenbelt Mall and Landmark). 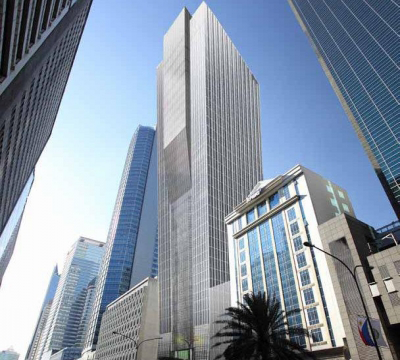 We are also conveniently close to the Makati Medical Centre, RCBC Tower and Makati Stock Exchange Building. PBCOM Tower (short for Philippine Bank of Communications Tower) is designed to reflect the fusion of art and function, and boasts of being the tallest building in the Philippines. 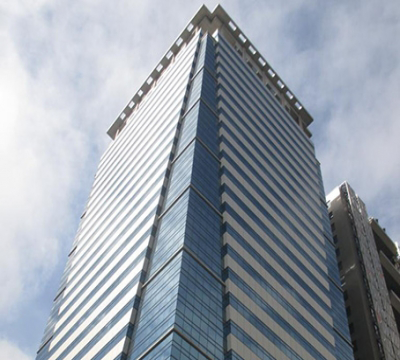 PBCOM Tower is also certified by PEZA as one of only two certified IT buildings in the country. Spectacular views of Manila are guaranteed from the offices on the 40th Floor of the building. Impress your clients, and enhance your daily work life with our well-appointed offices, warm service, and great value for money. 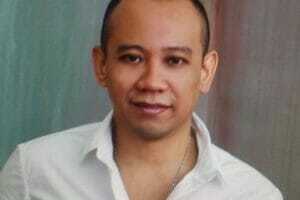 Hi There !I am Lawrence !Looking for Flexible Workspace in Singapore ? Speak to me about your requirements and let me know how i can help ! Too busy to search? Leave the job to us. Copyright © 2018 FindYourNext Office.com | All Rights Reserved. Running short of time ? Give us your contact details we'll contact you asap.